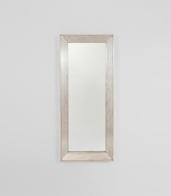 Mirrors can add the right touch of style to your home while also adding the illusion of space and adding more natural light to your environment. 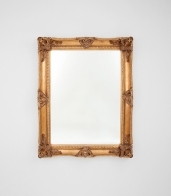 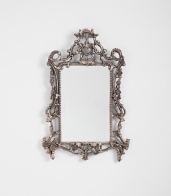 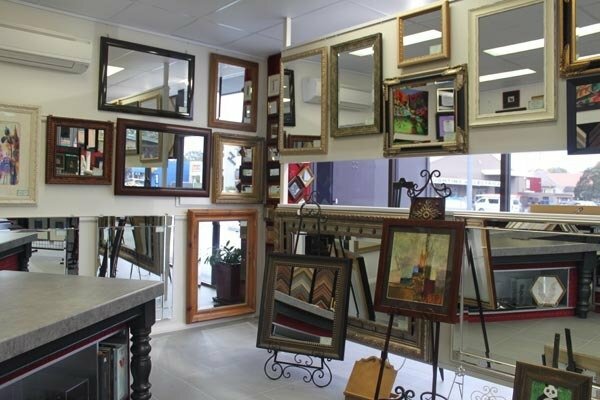 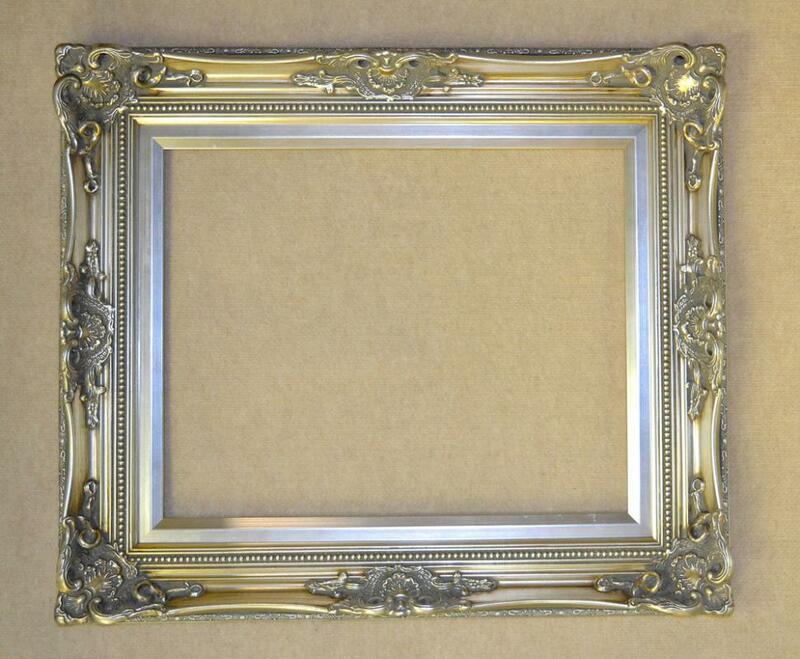 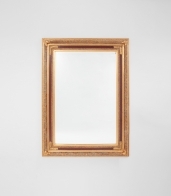 Maitland Framing Gallery will work with you to design a custom mirror that meets your needs, while also complementing your existing interior décor. Whether you have an idea in mind or need help from our design specialist team to translate your ideas to reality, please call in for a free consultation. 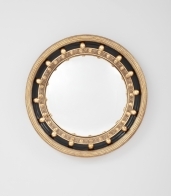 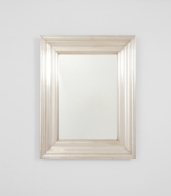 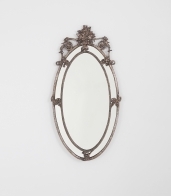 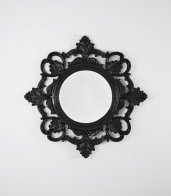 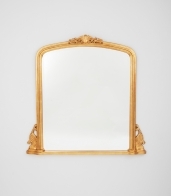 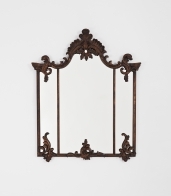 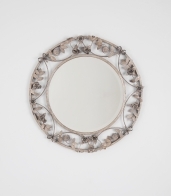 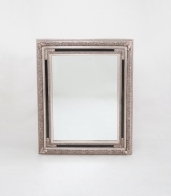 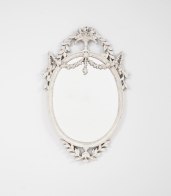 We can design and supply many style of mirrors, including Full Length Mirrors ~ Beveled Edge Mirrors ~ Classical Mirrors ~ Modern Mirrors ~ Bathroom Mirrors ~ Rustic Mirrors and many more.